Training is often required by Insurance companies but it also makes great business sense. 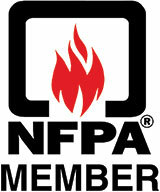 Don’t let a fire be the first time your employees hold a fire extinguisher! 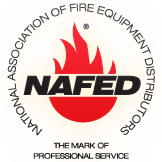 Our certified NAFED technicians can train your employees on site on how to operate fire extinguishers and proper fire fighting techniques. We train throughout Chicago and Suburbs, from Kankakee to Melrose Park, and from Brookfield to Winnetka.